Mankind must turn to Knack, an unlikely hero, to protect them from a dangerous new threat. 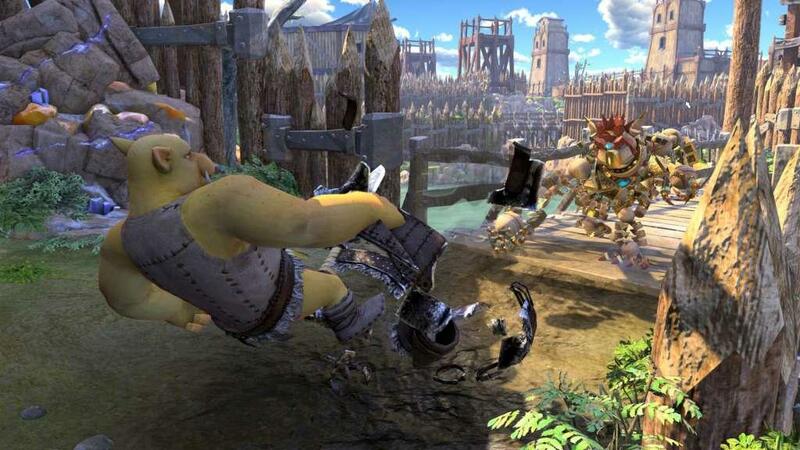 The unassuming Knack stands at a mere three feet tall, but thanks to the power of mysterious ancient relics, he can transform into a powerful brute or even a gigantic wrecking machine. 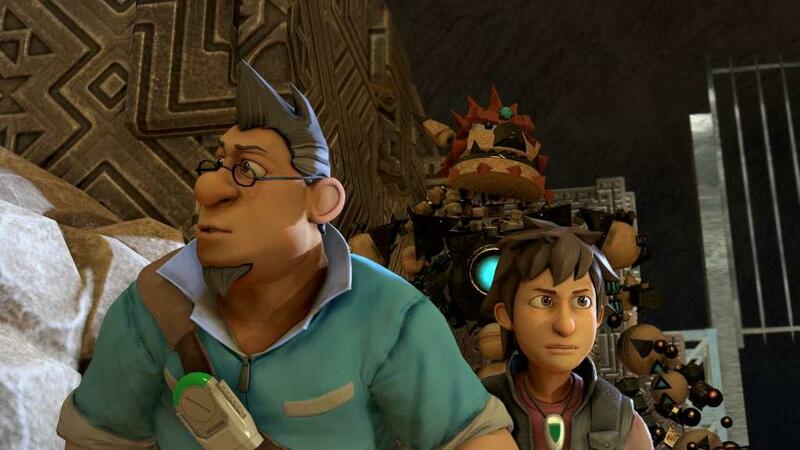 Knack is mankind’s only hope for turning the tide against the invading goblin army, but trying to harness the true power of the relics could threaten to put the whole world at risk. 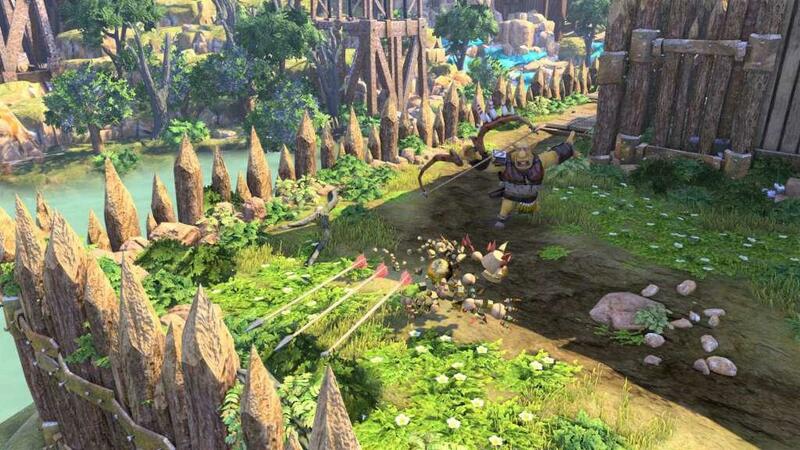 From Mark Cerny, one of the greatest minds in video games today, Knack is a fun-filled adventure of colossal proportions that invites players to wield fantastic powers and discover a unique and vibrant world. Stunning graphics - Detailed characters and environments, 90 minutes of stunning cutscenes, and featuring a unique character brought to life by the power of the PS4 system. Old-school meets next-gen - Collect relics to power up and smash your way through hordes of goblins, robots, tanks and more! 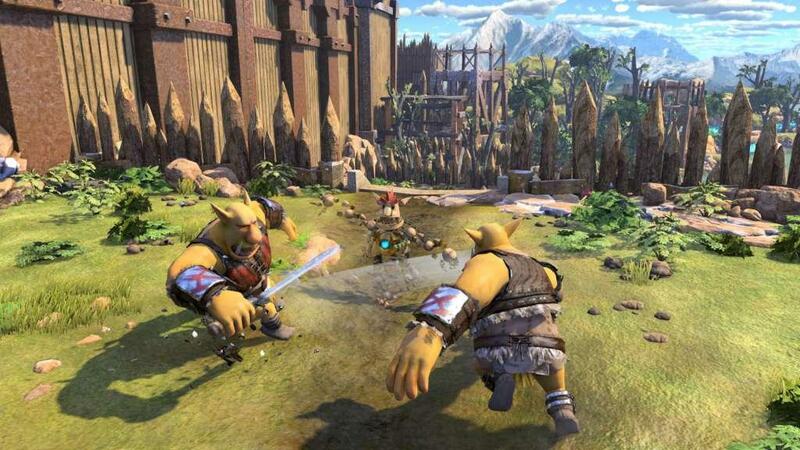 Fun for everyone - Action-packed gameplay features simple controls but challenging and varied enemy AI. 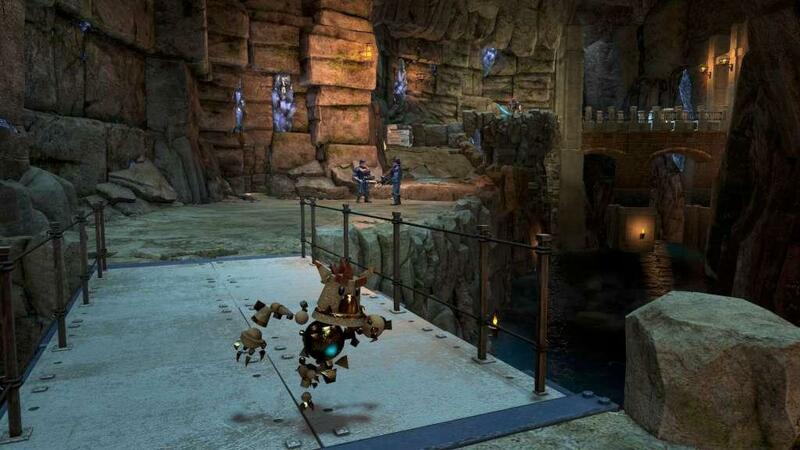 Cross-compatible with Knack Mobile App - Unlock gadget parts and crystal relics in the Knack’s Quest mobile game app (available for major smartphone devices) and transfer them to your PS4 system to use in the game.